On Friday, June 19th we left for Newport, Oregon. Derek’s sister and her family moved to Albany, Oregon last summer and we had wanted to go and visit. We got out there just in time to help move them back to Utah! 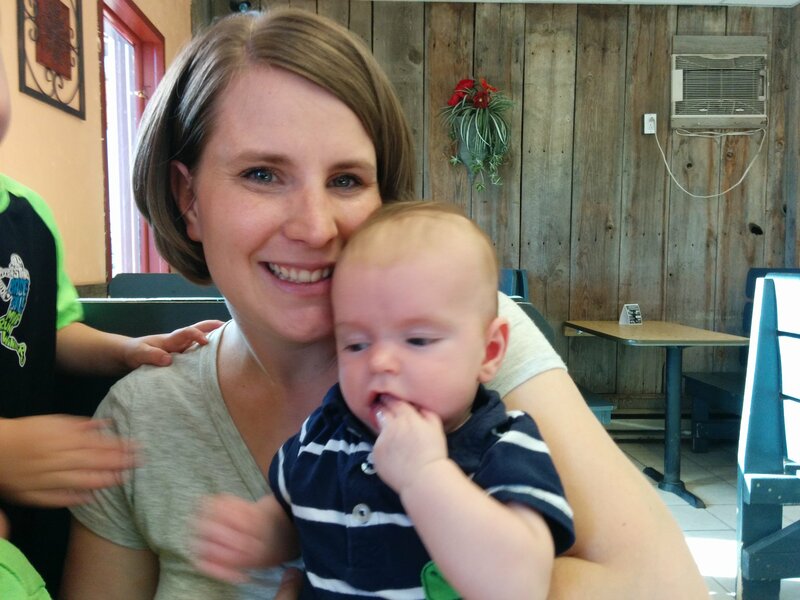 We were glad to be able to spend some time with them, Derek’s other sister and his parents. I was a little worried about the 14 hour drive with four boys. But we survived! They actually did a really good job. 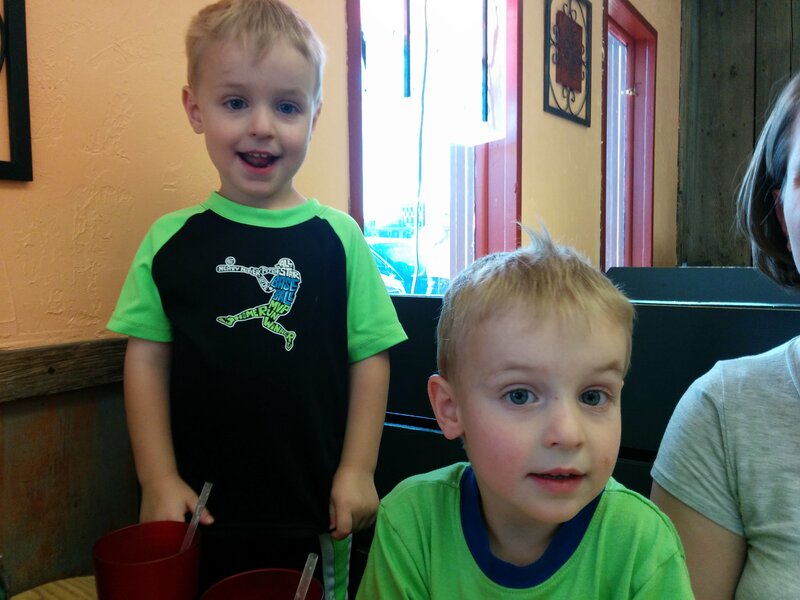 We left mid-afternoon to beat rush hour traffic and were able to go 3 hours before stopping for dinner. 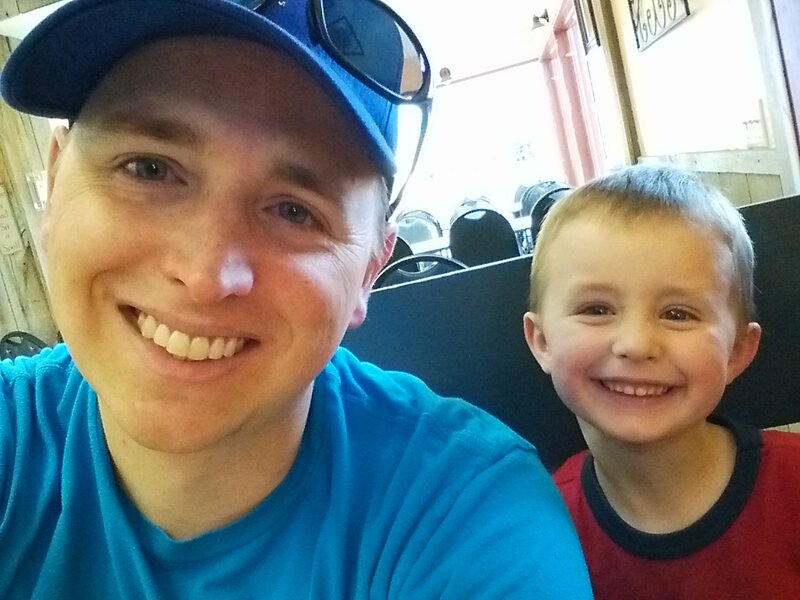 We went to Papa Kelsey’s Pizza and Subs in Burley, Idaho. So happy to be out of the car! Jeffery was a better traveler than any of us! He was as happy as could be. 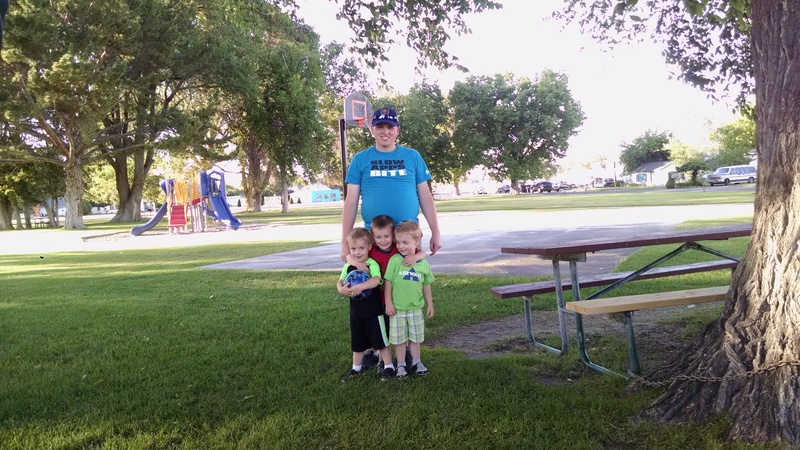 After devouring a couple of pizzas, we found a park for the boys to play in while I fed Jeffery. 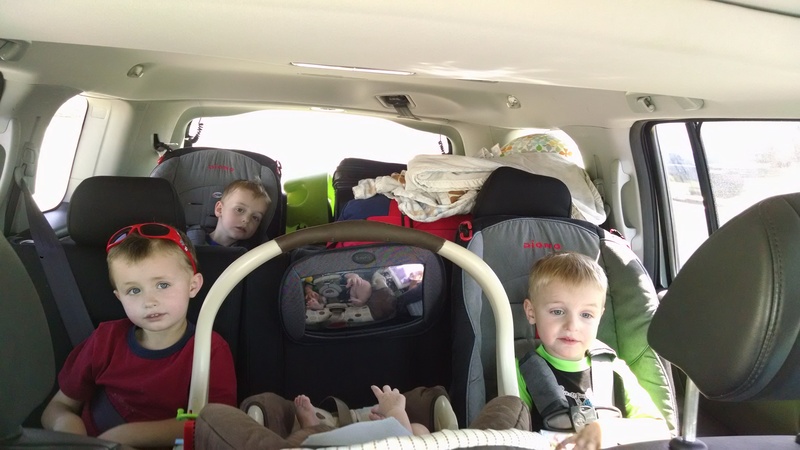 When their wiggles were all wiggled out, the boys put on their pjs and got back in the car. We hoped they would fall asleep during the last 2 hours before getting to our hotel in Boise. Unfortunately, Carter was the only one who obliged. Isaac had napped earlier and so he was having a hard time sleeping. Cooper really likes sleeping in his own bed and refused to try and lay his head down to rest. We discovered that being away from home, over-tired and confined in a small space are not a good combination for him (and we were only 5 hours into our trip!!) He was READY to be at the hotel. We stayed at the Hampton Inn and Suites/Spectrum. 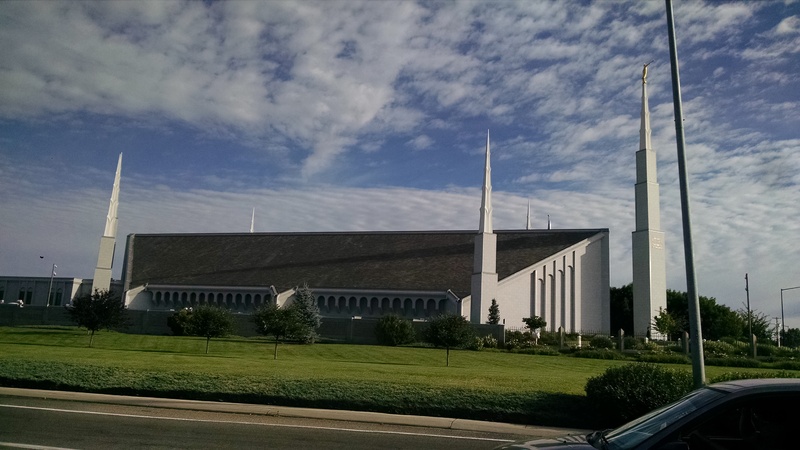 It wasn’t until we arrived that I realized it’s right across the freeway from the Boise Temple! Seeing the temple is what finally helped Cooper calm down a little bit. Of course the second we got into the hotel room (around 11 pm), the last thing the boys wanted to do was sleep. They wanted to explore every nook and cranny, try out all of the light switches (woo hoo!!) and stomp back and forth across the room as loudly as possible. We finally got them settled and asleep around midnight.